As part of our ever growing cashmere travel accessory range, the ultimate travel accessory has to be a cashmere covered travel neck cushion to aid a comfortable sleep on your journey. 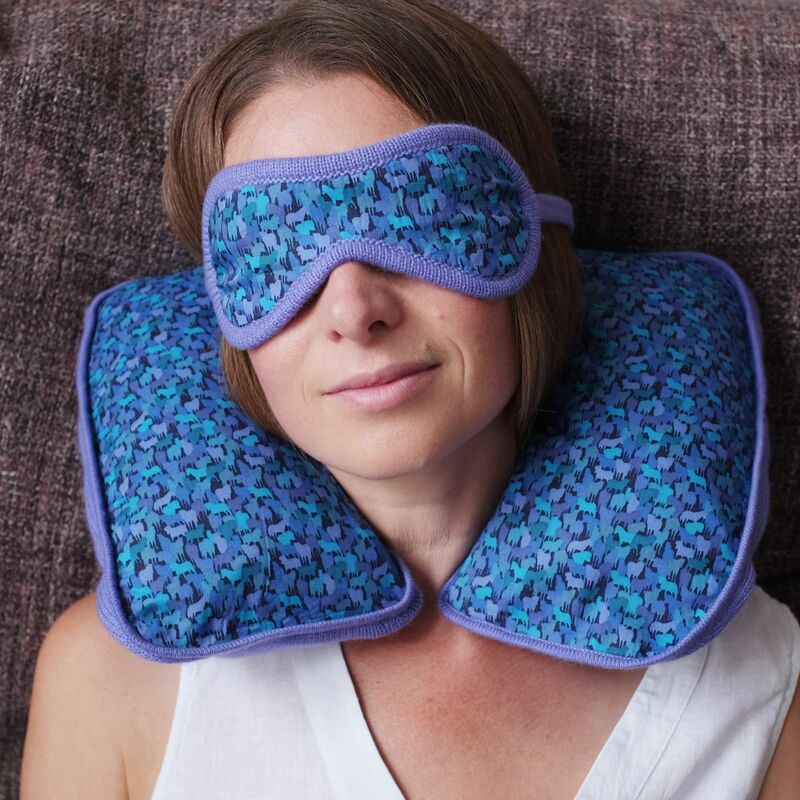 NEW for 2017 we are introducing a limited edition Liberty print range of 100% cashmere sleep masks and travel neck cushions. Decadent but affordable. 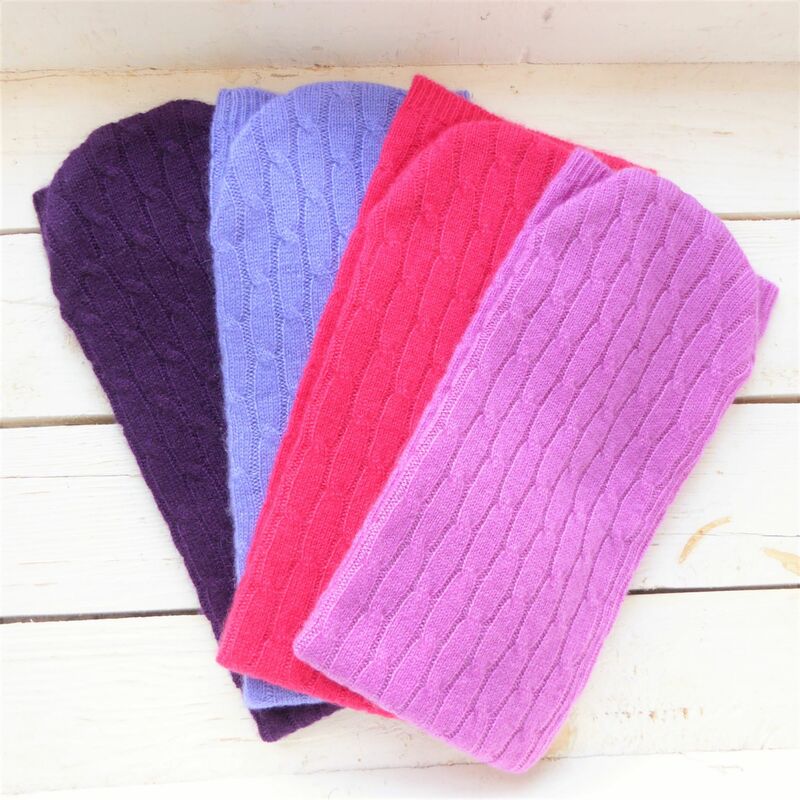 The perfect gift for girls who travel a lot. Enjoy the feeling of upper class on a long haul flight without turning left on the plane. 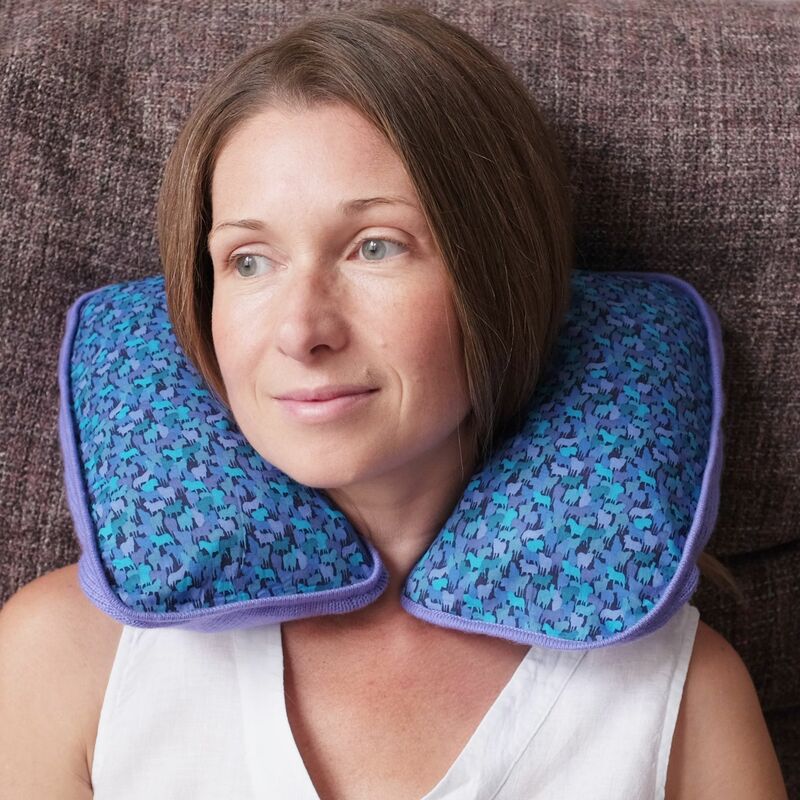 Nearly everyone travels with a neck cushion these days so why not do it in style with a Plum & Ivory Liberty print cashmere travel neck cushion. 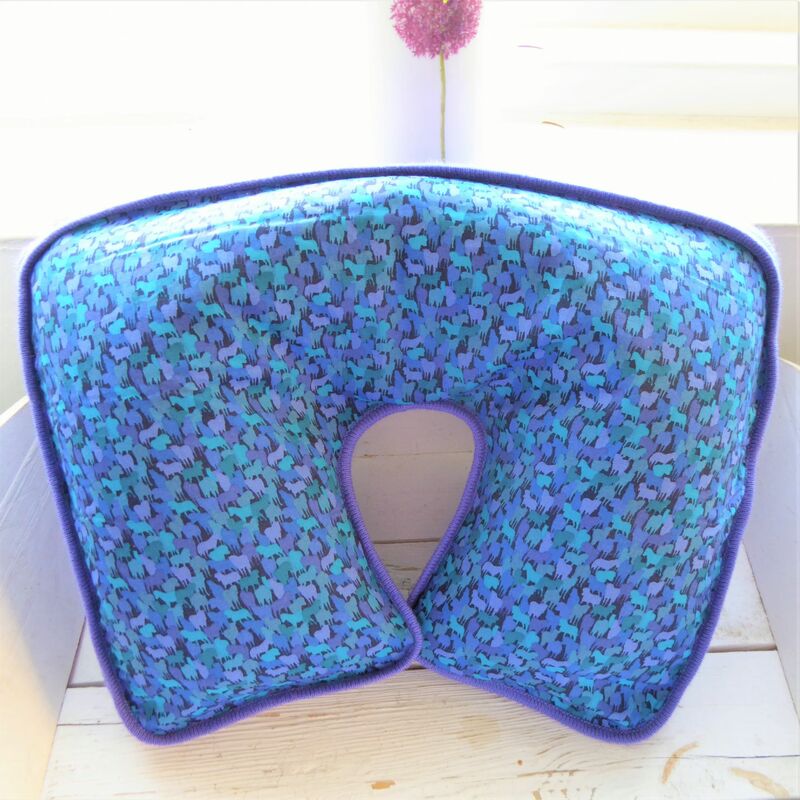 Made from:100% cashmere and 100% Liberty Tana Lawn cotton fabric, to fit a standard inflatable travel neck cushion. 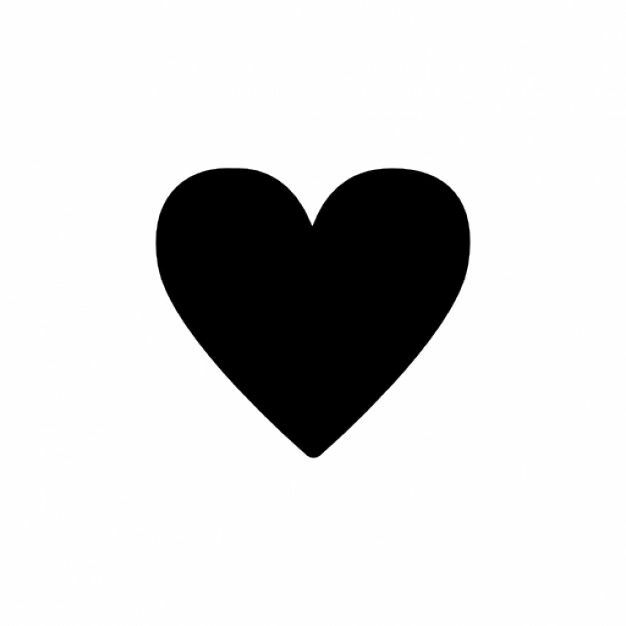 Included in price. Packs and folds away neatly in a complimentary silk or cotton drawstring bag. 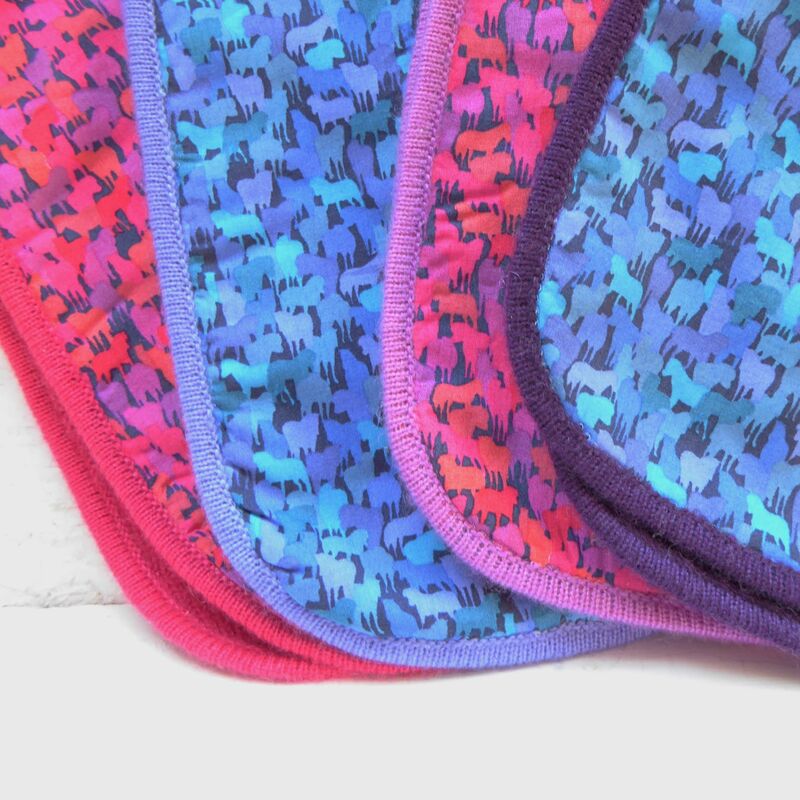 See our Liberty print cashmere eye mask and cashmere socks in contrasting/ matching colours too. Sold separately.